The Alliance of Dunn County Conservations and Sports Clubs, Inc. The purpose of the Alliance is to educate the public on conservation issues, promote positive landowner--user relations and attitudes, suggest appropriate projects involving public funds and acquire land for conservation purposes. The DCFGA has two delegates to the Alliance. 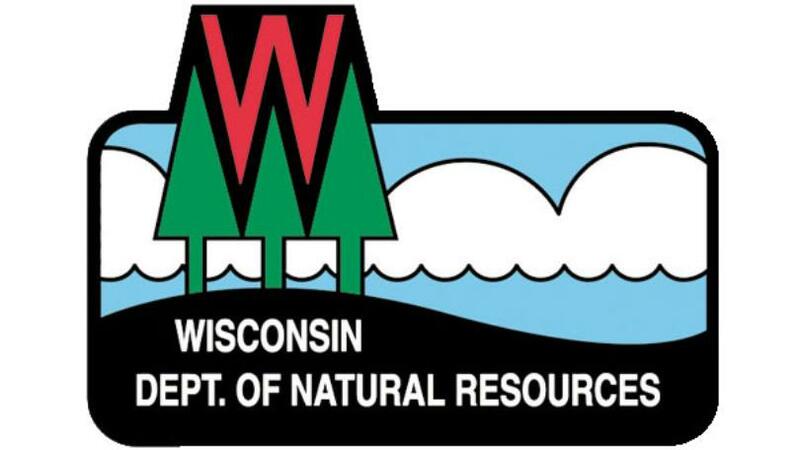 The WCC is an advisory body to the Wisconsin Natural Resources Board. Each county in the State has five elected delegates to the Congress who are elected for either two or three-year terms at annual spring hearings. The WNRB sets policy, in accordance with Chapter 15 of the State Statues, for the Department of Natural Resources. The Governor appoints the seven members and the Chairman of the Board. The Chairman is the CEO of the Department of Natural Resources. The current DNR, created by Legislature in 1967, is responsible for the preservation, protection, effective management and maintenance of Wisconsin’s natural resources and coordinates all conservation functions such as fish, parks, wildlife, forest management, environmental protection responsibilities, water pollution control, solid waste management and air pollution cleanup. It is responsible for implementing the applicable laws of the State. The WWF, established in 1949, is a leader and political lobbyist on behalf of member conservation organizations in the State and individuals interested in conservation, hunting, angling and trapping, and, for the long-term sustainability of wildlife populations and habitats that depend upon clean water, clean air and healthy forest and grasslands. The DCFGA is an organization, dues paying, member and each DCFGA member receives a monthly Newsletter.